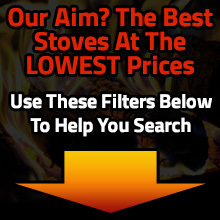 On a budget but still looking for a fabulous new stove? Easy, we can accommodate your needs, without having to substitute on style or luxurious features! 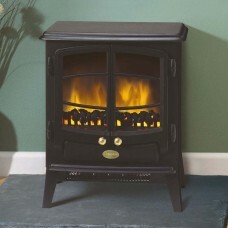 Check out our fabulous selection in our budget range, you wouldn't believe how low the prices really are! 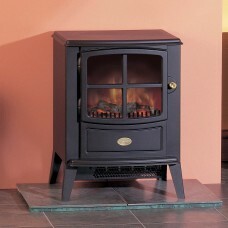 Dimplex is our most popular budget stove, with great looking efficient stoves at affordable prices.